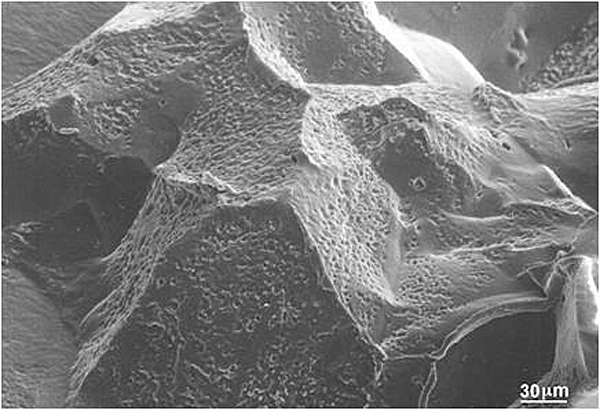 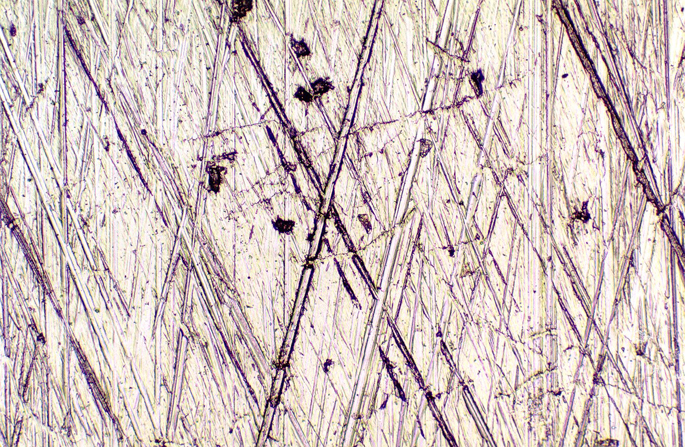 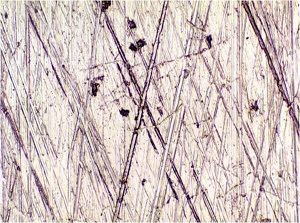 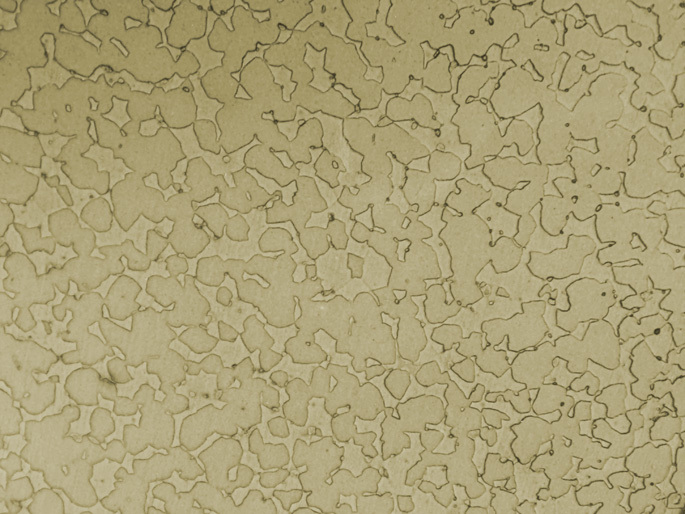 When viewed microscopically under coaxial illumination, Microset replicas have a bright metallic appearance, allowing detail such as microstructure, micro-cracking and pitting to be observed at high magnifications. 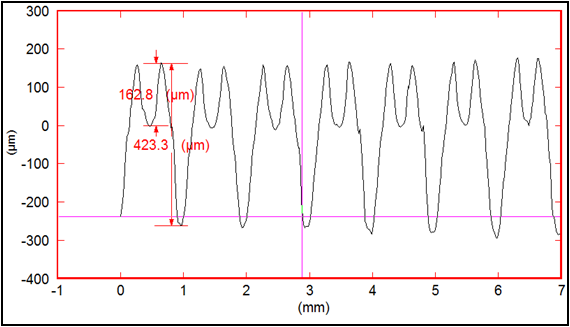 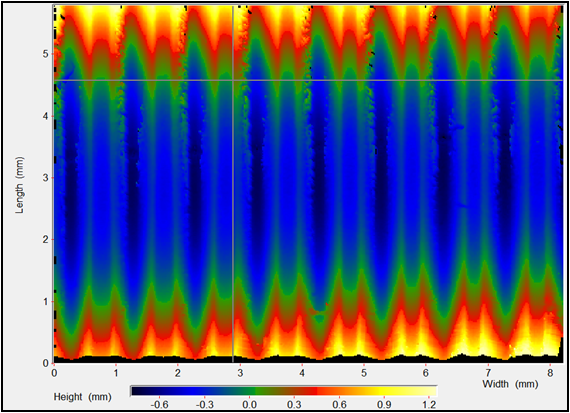 These characteristics make Microset replication ideal for the assessment of defects on critical engineering surfaces. Microset compounds can be used in macroscopic 3D moulding applications where dimensions and measurements are required. 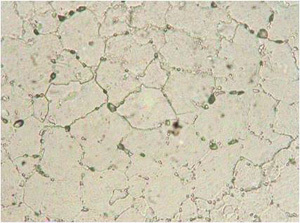 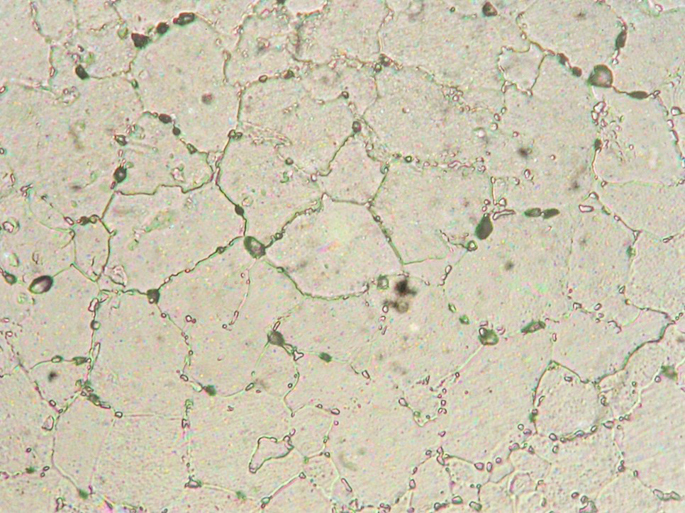 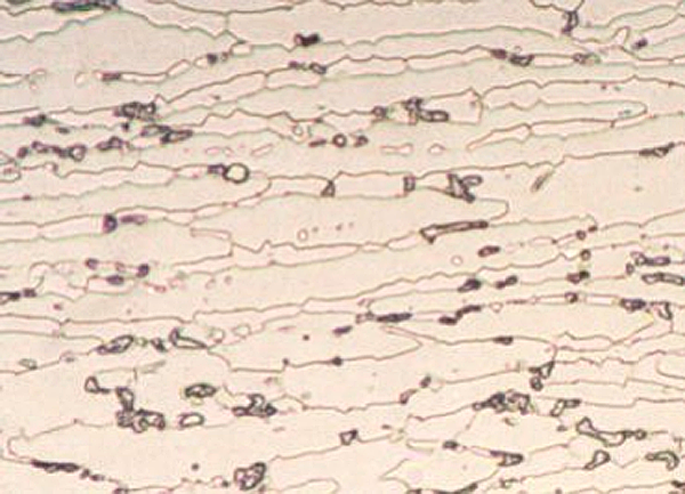 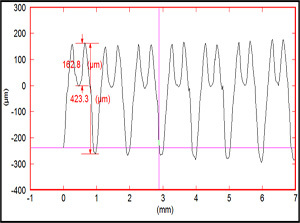 The high resolution of Microset compounds allows microscopic examination of replicas up to a magnification of X1000. 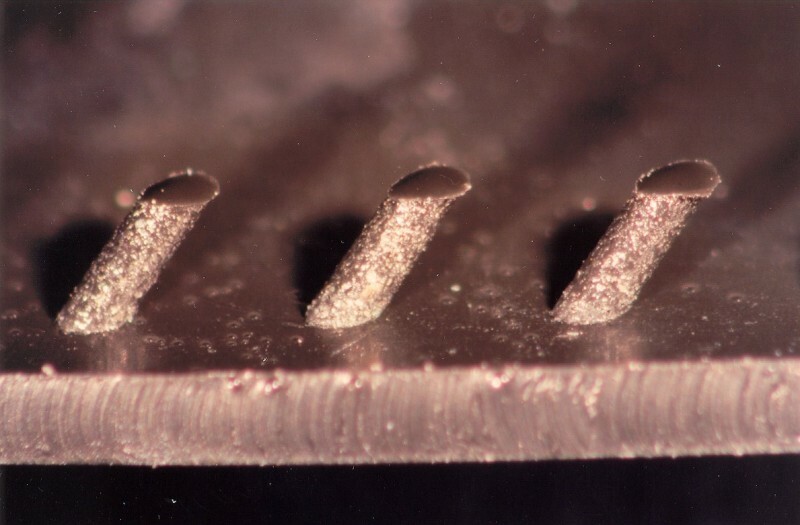 Despite their flexibility when stretched, Microset replicas retain their initial overall geometry and dimensions and are successfully employed for both high accuracy metrology applications and macroscopic measurements. 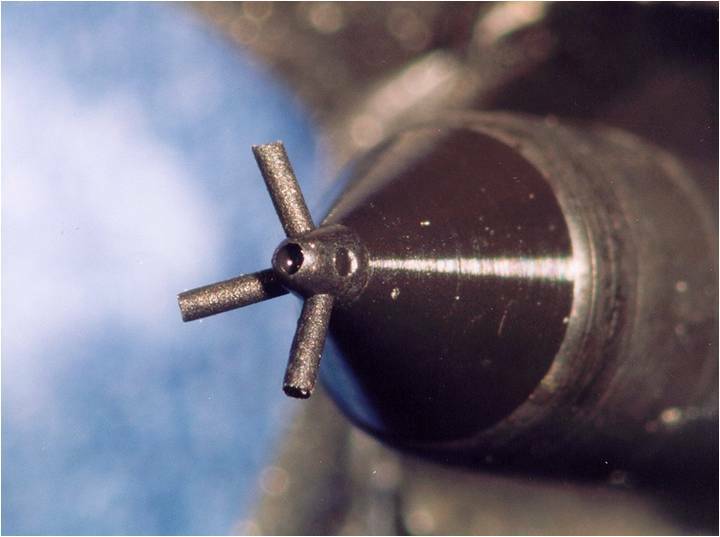 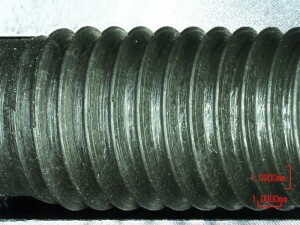 Microset replica of an 8mm diameter threaded hole. 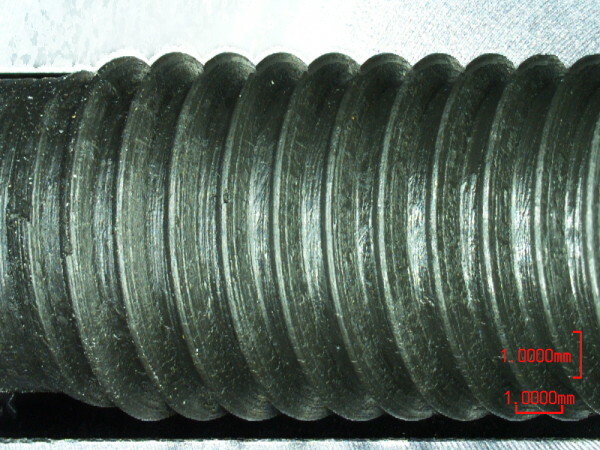 MikroCAD topography measurement from Microset replica of a rolled thread. Height profile taken from adjacent MikroCAD topography data. 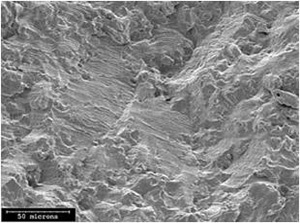 SEM Inspection is the preferred method for viewing the high resolution capabilities of Microset compounds. 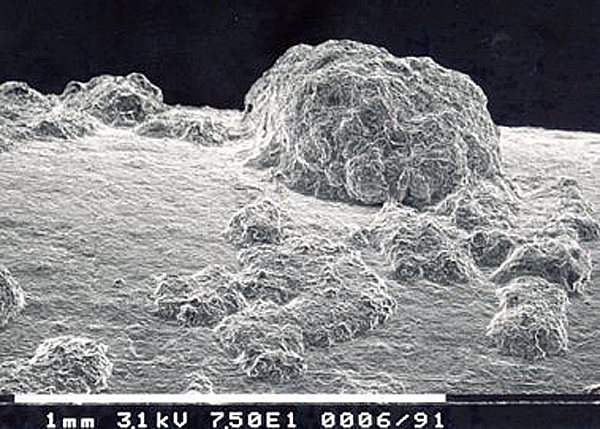 Microset 101FF replica of corrosion pitting. 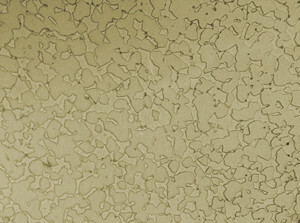 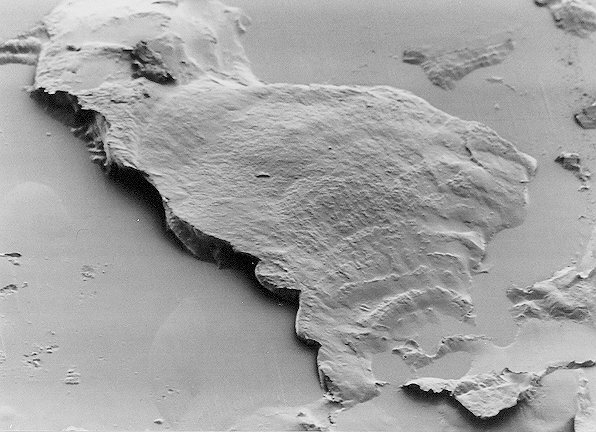 Microset replica of a brittle fracture surface. 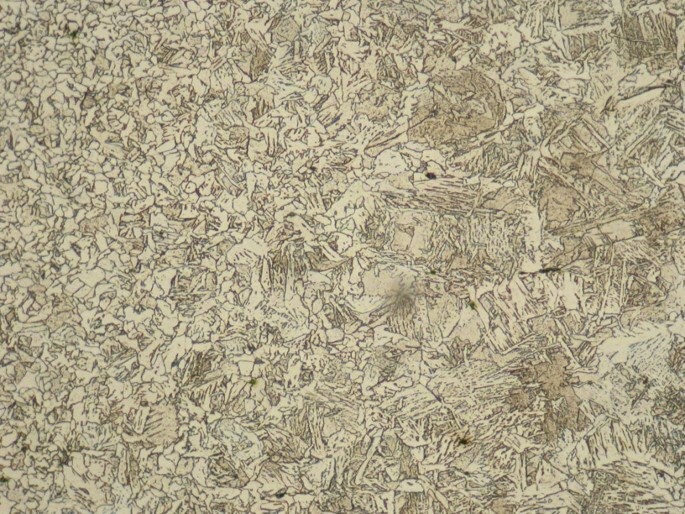 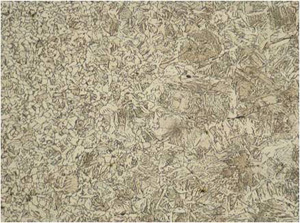 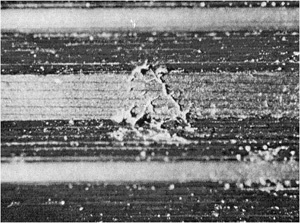 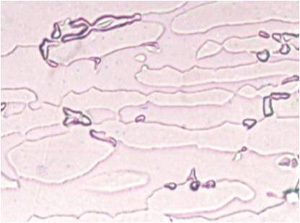 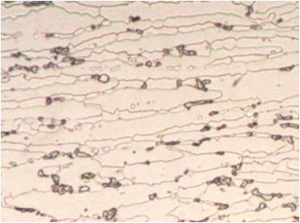 Microset replica of a ductile fracture surface.